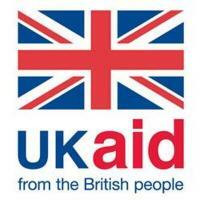 The Department for International Development (DFID), the Economic and Social Research Council (ESRC), the Medical Research Council (MRC) and the Wellcome Trust (WT) jointly fund the Health Systems Research Initiative. The 5th call of the Health Systems Research Initiative invites collaborative proposals from UK and LMIC researchers to address key questions on strengthening and improving health systems in developing countries. Generate evidence on how to strengthen and improve health systems for people living in low- and middle-income countries. Use a health systems approach to inform the delivery of evidence-based interventions or structural changes. Proposals must demonstrate how interventions relate to and affect wider elements of a health system such as governance, financing, health workforce, information systems, service delivery etc. Provide evidence that is of direct relevance to decision makers and practitioners in the field. This is the fifth annual call for the Health Systems Research Initiative. 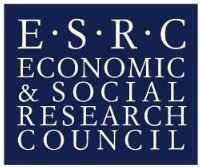 Up to £6million is available for funding proposals under this call. Innovative proposals are sought from across the public health, social and biomedical sciences and must clearly identify what health system challenge is being addressed. Proposals must situate this clearly-defined challenge within an understanding of the broader health system linkages and describe how and why findings from the project have the potential to improve the health of people living in low and middle-income countries.